party in Temecula last weekend. 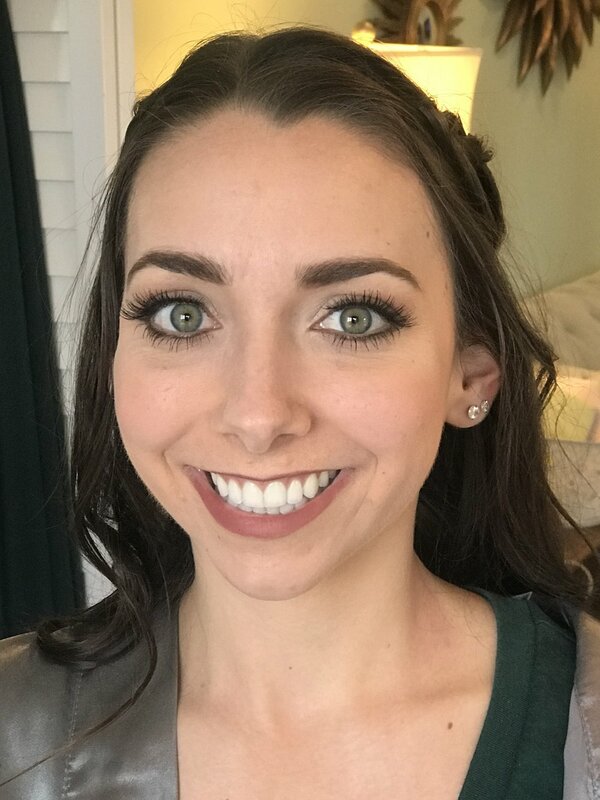 These are the airbrush makeup photos of her bridesmaids. 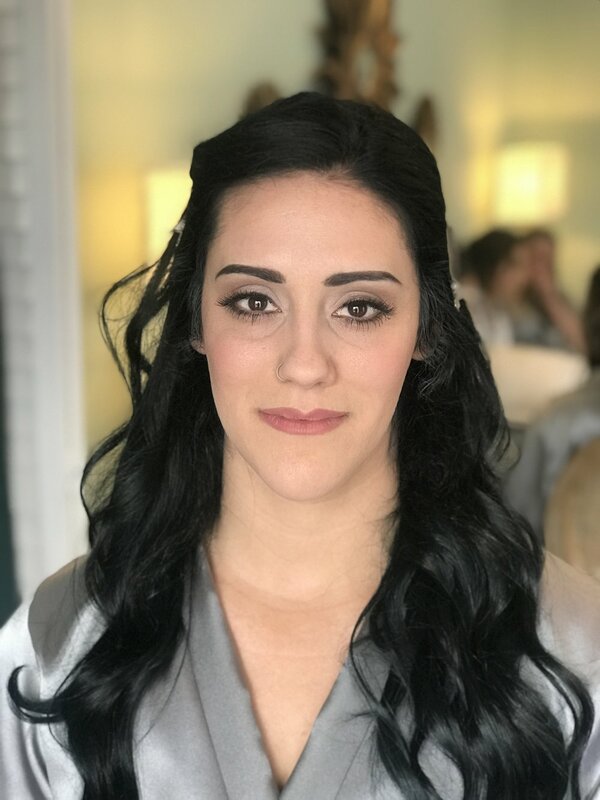 Here are some photos of the hair styles of the bridal party. 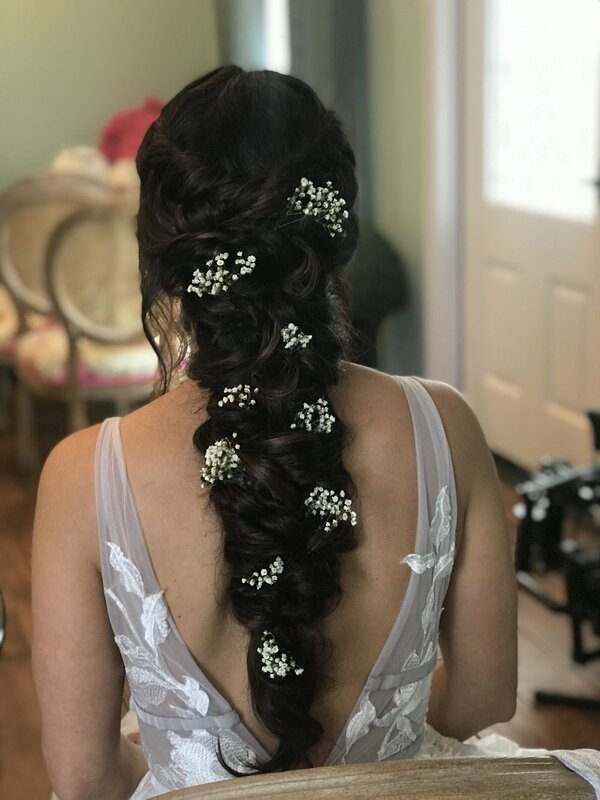 It was mostly braids and soft waves. 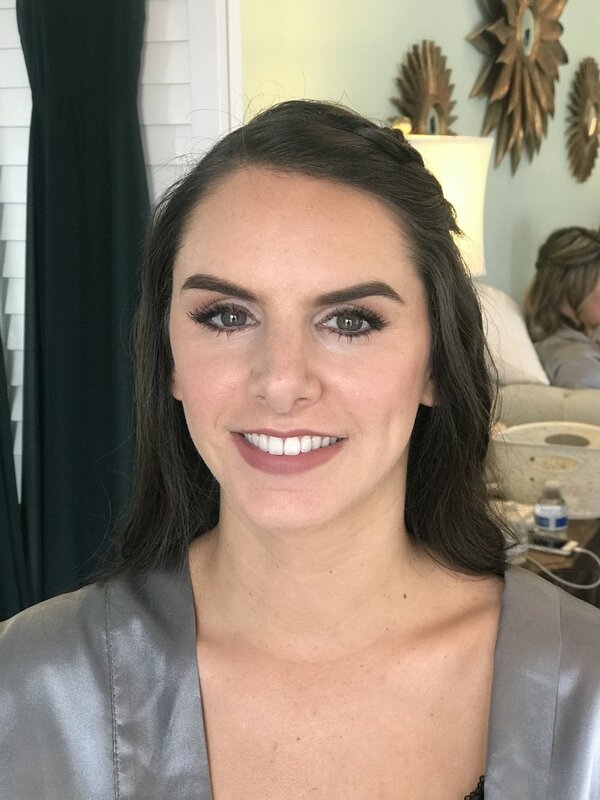 For the bride I airbrushed her makeup for a flawless and natural look. Her hair is naturally long and thick. 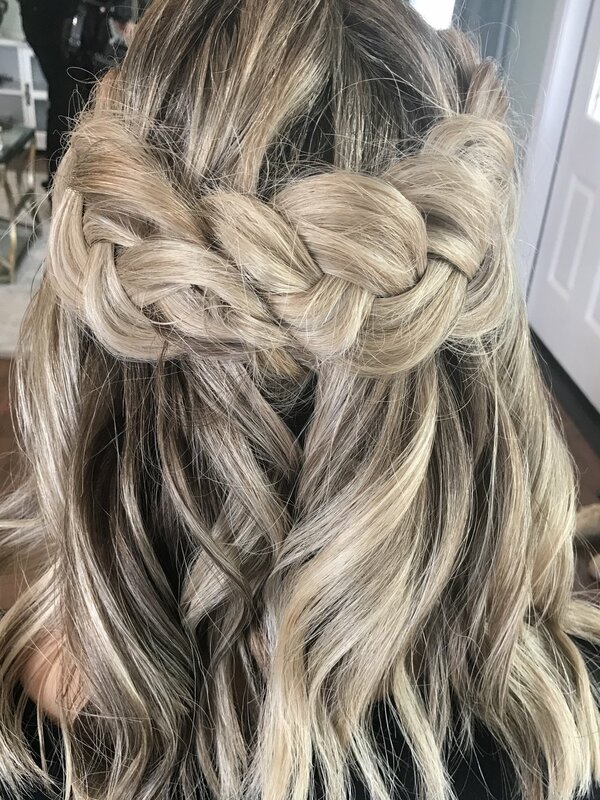 I created a mermaid and very rapunzel like braid with a wrap around fishtail on the sides. Here are some shots I got of the bride and her Mom and her bridal party.